Are you looking for the perfect accessory to bring your outfit together? At Ideal Ladies Wear in Mount Forest, we carry a wide selection of jewelry, including necklaces, earrings and bracelets. Our high-quality costume jewelry is perfect for everything from special occasion outfits to casual wear and everything in between. Contact us today to learn more about our jewelry. 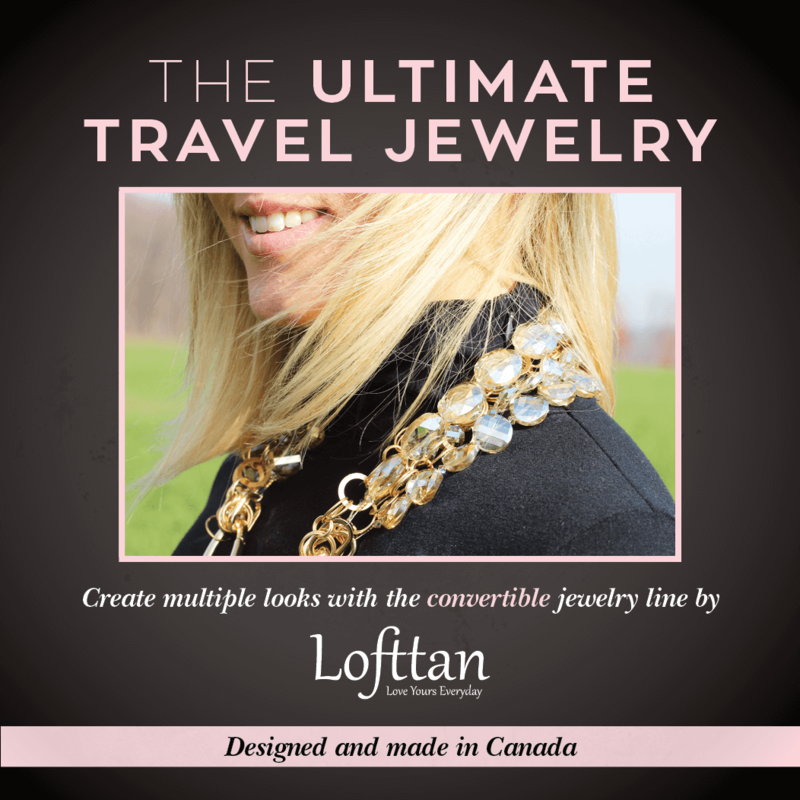 We now carry Jewelry by Lofttan! Contact Ideal Ladies Wear today to learn more about our Jewelry.